Sponsorship opportunities on the YouTube channels and blogs produced by NMTS range from product integrations to burnt-in product or service sponsor spots in video content. 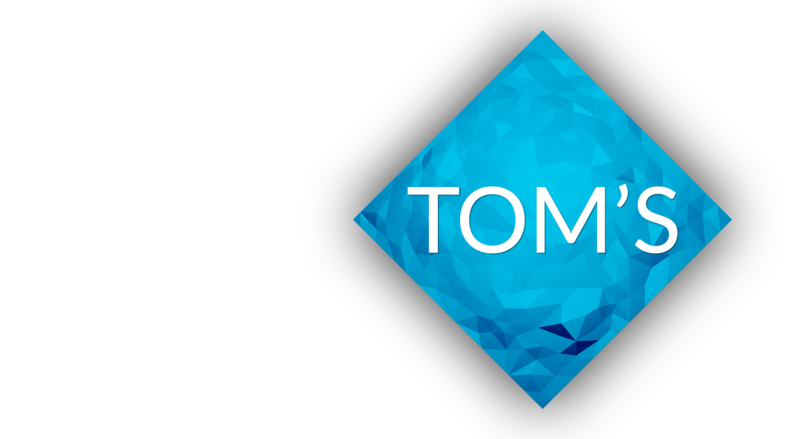 Web-based advertising opportunities on toms3d.org and subsites are also available! NMTS refrains to refuse sponsorship from any party for any reason. Generally, sponsorships are only accepted if NTMS is convinced the product or service is legitimate and provides genuine value to the customer. An accepted sponsorship does not constitute unlimited endorsement by NMTS. Payments for sponsorships are not a way to influence the outcome or time schedule of a product review. Then again, NMTS will most likely refuse sponsorships anyways for products with poor review outcomes. Brand and product integrations may be removed under extreme circumstances. Up for it? Send an email to sponsors@toms3d.org to get started!